As a reader, and possible school administrator, you are probably wondering how I find time for any interests outside of work, based on the current reality of the modern day school principal. I am happy to say that I have many interests, which I generally find some time to do during the school year. With any hobbies or interests, some get more time and attention than others. Below are some of the more prevalent hobbies and interests I have followed by a bulleted list that I have as interests and get some attention, but not as much as others. I began researching my family history and became interested in genealogy when I was about 16 years old. My aunt got me hooked and it has been my most engaging hobby since that time. It’s hard to believe I’ve been researching for over 30 years! 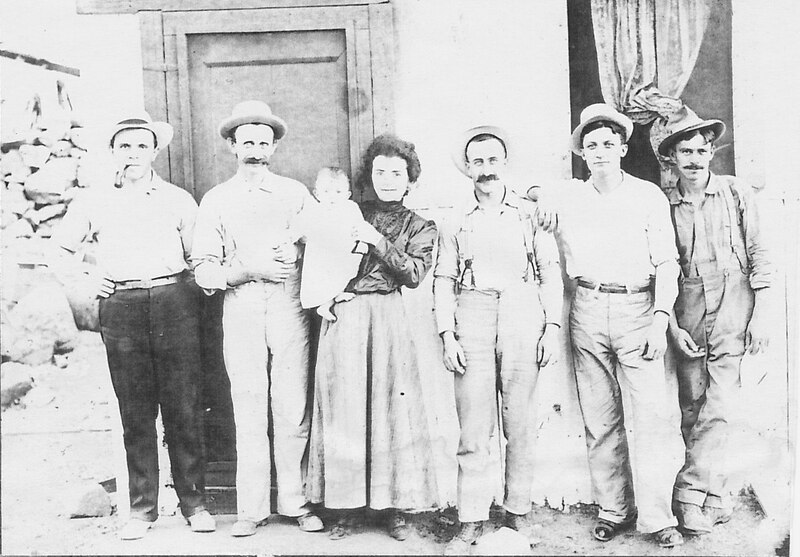 My primary roots are Italian, and I’ve traced my family back in Italy into the 1600’s. When available, I also help others with genealogical research to find their families. Domenico Martellono and wife Maria Saivetto Martellono, my Great Grandparents. Pictured holding my grandfather, Thomas Nicholas Martellono. As a kid, I was always fascinated with growing plants and vegetables. I loved going into my grandfather’s garden and exploring, although I always knew better than to pick anything I wasn’t supposed to! In my early adulthood, I had a growing appreciation for landscaping and gardening (mostly flowers). Although I love all plants, I am particularly fond of perennials and love hostas, many different types of day lilies and foxglove. 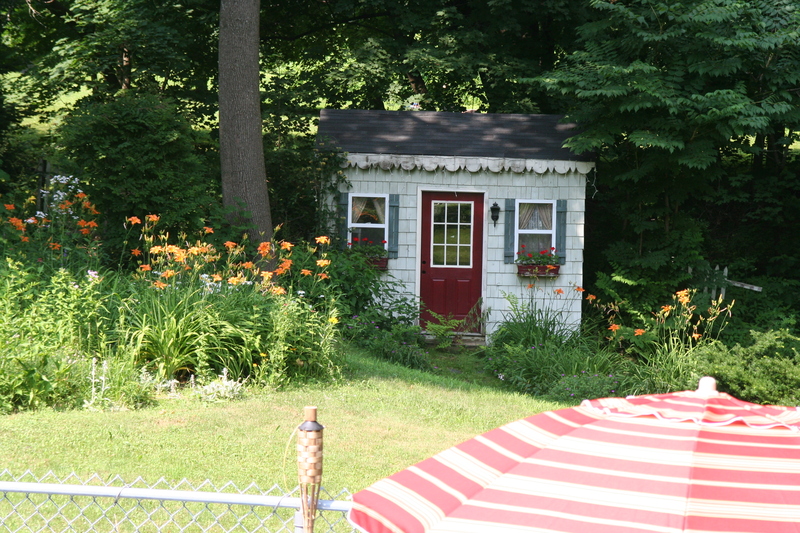 A few years after buying my first house, I was one stop on the local garden tour in the city of Auburn, Maine. After many years of not doing any sort of outside winter activities, and at the age of 39, I actually took up snowboarding. 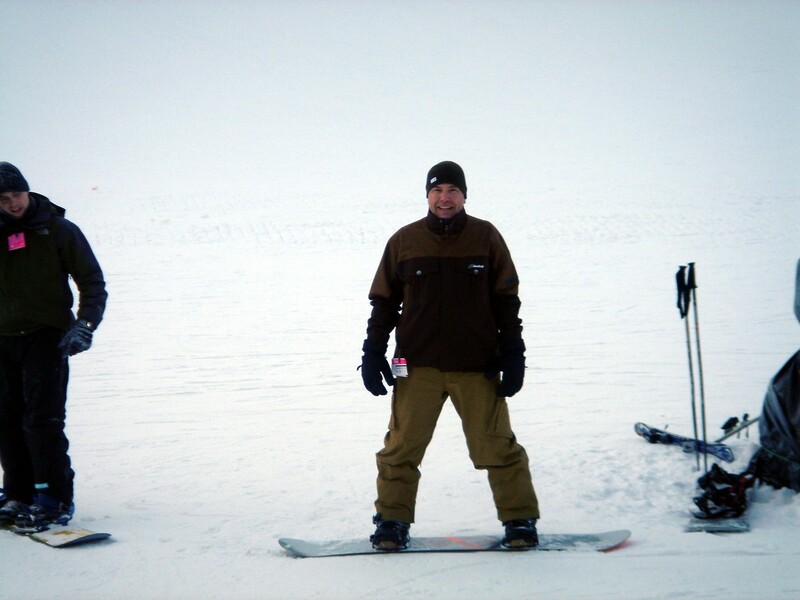 I had never been a skier, and surprisingly, after a few challenging trips, I took to the sport and loved it. That being said, I am a powder snob and love good, fresh, powder, which makes it hard living in New England, where conditions are usually a bit icier and taking a good fall can hurt! Thanks to my former school district, I became a fan of golfing. After an administrative retreat, we went on a golf scramble and amidst all the laughs we had, I ended up enjoying the game and taking an interest. While I am a much better snowboarder than golfer, I do enjoy playing 9 holes and trying to improve my game. My grandmother was always cooking (she had 9 kids and 23 grandchildren), and I attribute my love of cooking and eating to her. I grew up with lots of great, Southern Italian cooking and learned to appreciate and develop tastes for many kinds of food. I particularly enjoy cooking Italian foods and love finding a good recipe. I also won’t shy away from cooking on a grill, smoker, or in a crock pot either. Don’t be shy about talking to me about cooking and don’t hold back any good recipes! Professionally, I really enjoy blogging and writing about my work. This year (2014) marked my 20th year in education. I feel really fortunate to still love the work as much as I did the very first day I entered into the profession. I enjoy writing about teaching, learning, and being an administrator as a way to share the work of public educators and to reflect on my own practice as well. My blogs are listed in my digital portfolio under “Digital Footprint”.